You can preview what your domain's website looks like before making it visible on the Internet using your hosting account's preview feature. This is beneficial when you are setting up a website for a domain that is currently active, either in your account or with another hosting provider. In the Domains section, click Preview Website. Next to the domain you want to use, click Preview. The cPanel preview feature only works for static websites built in HTML. 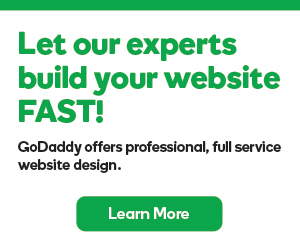 If your website is built with a CMS (e.g. WordPress, Drupal, etc. ), it generates content dynamically based on your domain name. The cPanel preview will not work properly with these types of sites. To get a more complete preview of your dynamic website, you should instead preview your website by editing your hosts file.